As they say, all good things must come to an end. I've had so much fun celebrating the 200th anniversary of my favorite novel, Pride and Prejudice, with all of you. 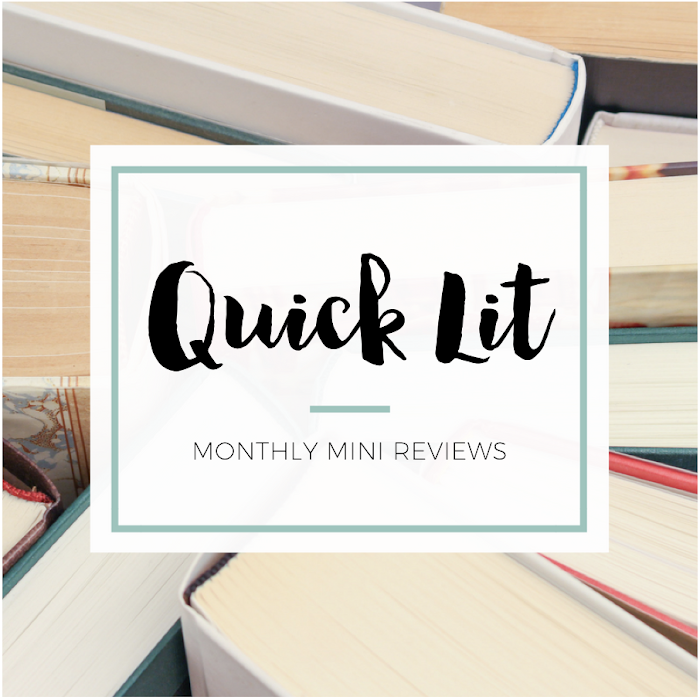 I hope you've enjoyed some of my ramblings and that it's made you want to revisit the novel or pick it up for the first time. 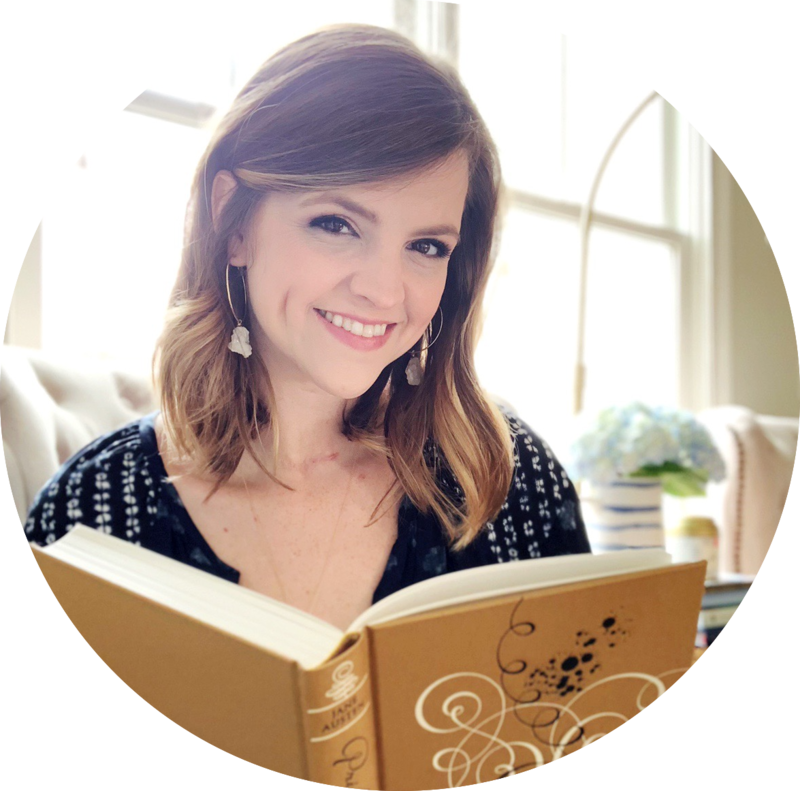 To finish out the week of celebrating, I've included a recap of my posts and shared some of my favorite news articles and blog posts about Austen and her beloved novel. 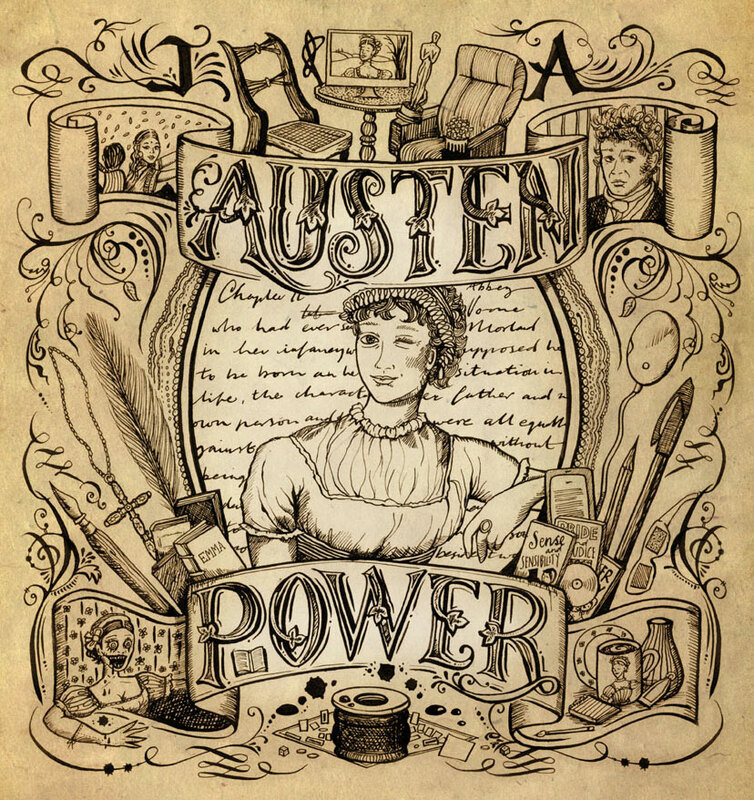 BBC News, Jane Austen: What books were on her reading list? 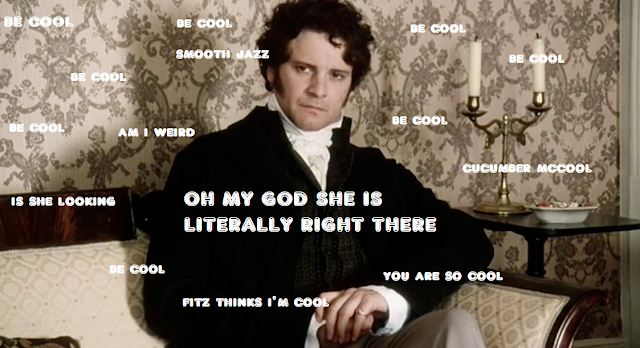 Buzzfeed, Which "Pride and Prejudice" Character Are You? Ms. Mag, Pride and Prejudice at 200: Stop Looking for Mr. Darcy! Austenprose, Which edition of Pride and Prejudice should you read? Happy reading, watching and celebrating Pride and Prejudice! OMG that illustration is thunderously cool. I know! Isn't it amazing?! !